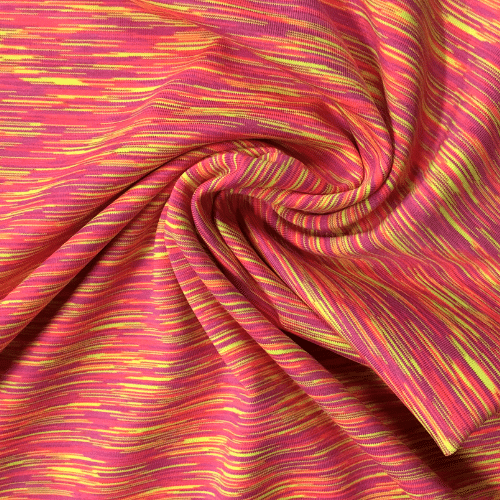 Our Strata Space Dye Fabric has a fashionable look with a soft hand and high-performance capabilities! 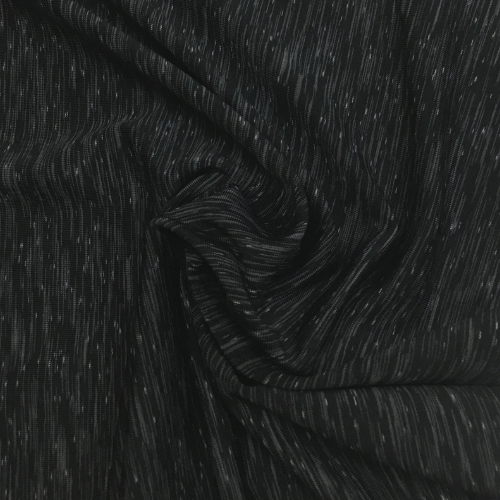 This activewear fabric has a moisture-wicking application for optimal comfort and dryness during wear. Its superior weight adds to the excellent feel and ensures confidence while wearing your activewear garment! The coolest part? 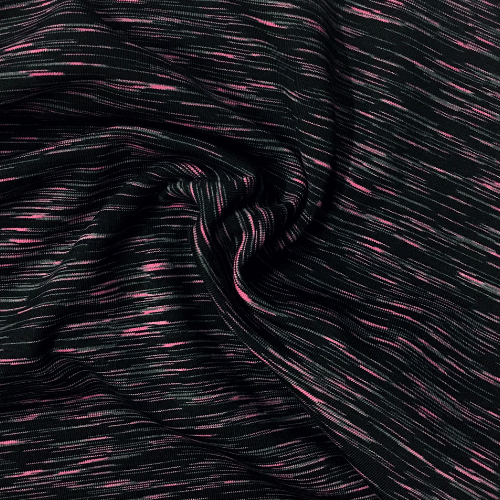 The space dye gives you a perfect multi-colored striped and blurred dye look that’s on trend in activewear! 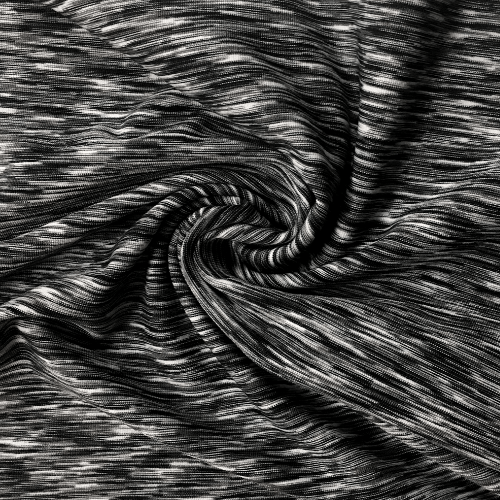 As you can see, Pine Crest Fabrics has the high-performance fabric for you! 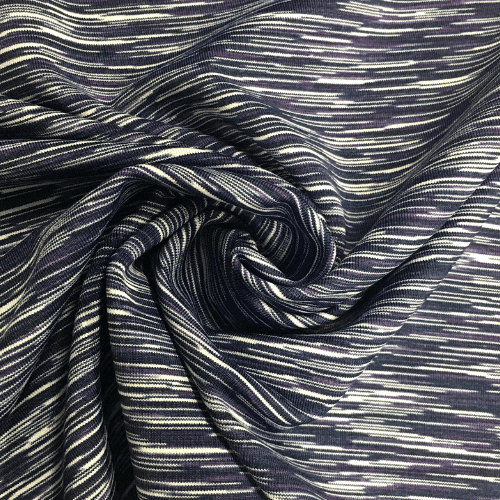 Strata Space Dye Fabric is also available as a printable fabric and available exclusivity with Pine Crest’s Pick-A-Print program. 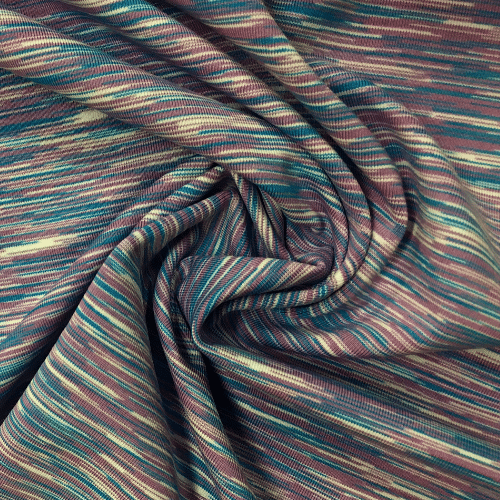 Our Strata Space Dye Fabric has a fashionable look with a soft hand and high-performance capabilities! 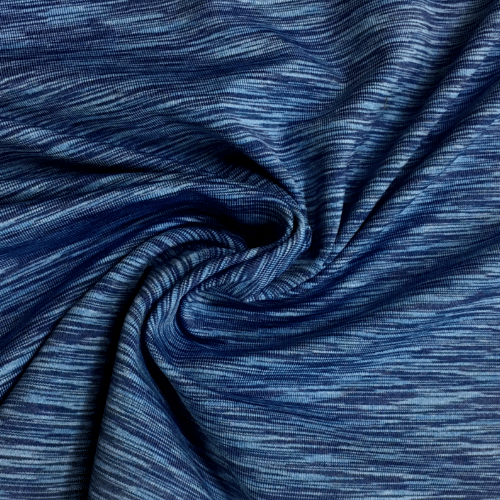 This activewear fabric has a moisture-wicking application for optimal comfort and dryness during wear. Its superior weight adds to the excellent feel and ensures confidence while wearing your activewear garment! The coolest part? 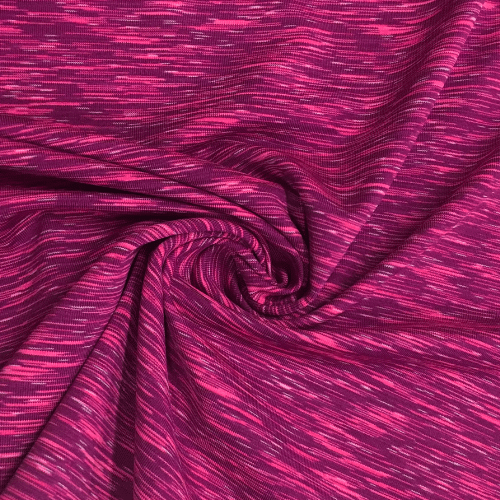 The space dye gives you a perfect multi-colored striped and blurred dye look that’s on trend in activewear! 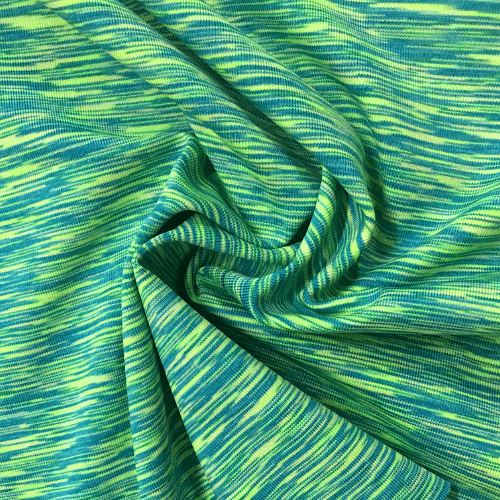 As you can see, Pine Crest Fabrics has the high-performance fabric for you! 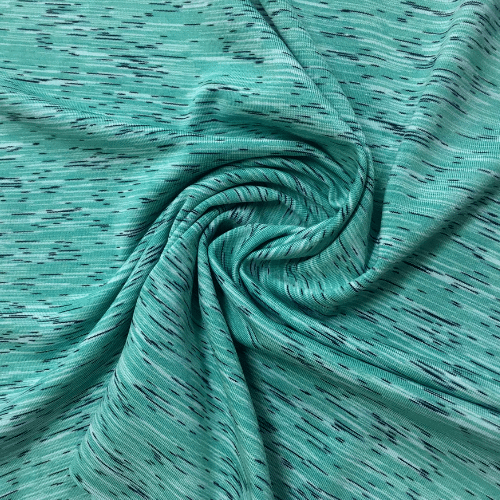 Strata Space Dye Fabric is also available as a printable fabric and available exclusivity with Pine Crest’s Pick-A-Print program.